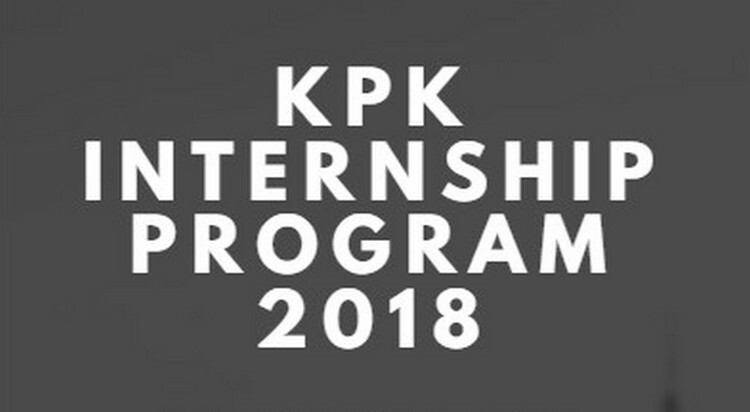 Peshawar: KPK government has announced 4th batch of KPK Government Innovation Fellowship Program 2018 which is also called as Khyber Pakhtunkhwa Information Technology Board (KPITB). It is an internship program where a team of talented researchers, designers, community organizers, and developers collaborate to build apps, inspire citizen engagement, improve government, and show how to innovate in public services. 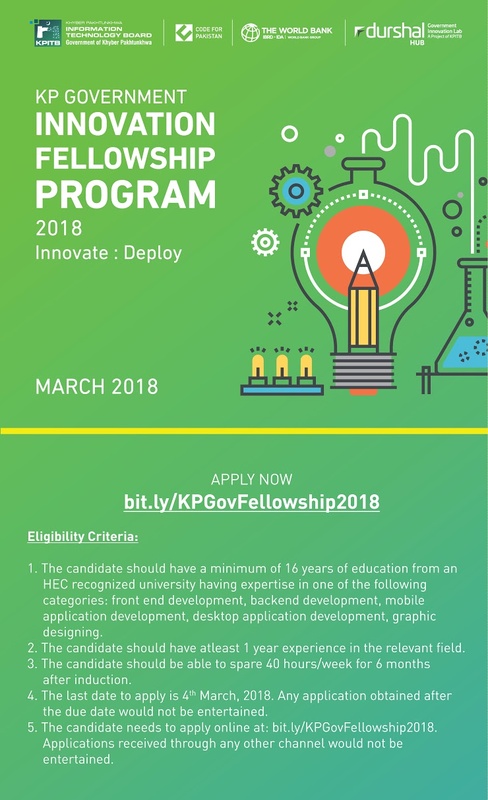 The Fellowship Program is a 6-month program supported by Code for Pakistan, the KP IT Board, and the World Bank, where a team of talented researchers, designers, community organizers, and developers collaborate to build apps, inspire citizen engagement, improve government, and show how to innovate in public services. These apps can help solve problems in a variety of public domains, such as healthcare, crime, disaster management, citizen engagement, transportation, traffic, education, etc. Financial Support and Benefits: The benefits that these fellows are getting includes a monthly stipend of Rs. 30,000/- for six months. 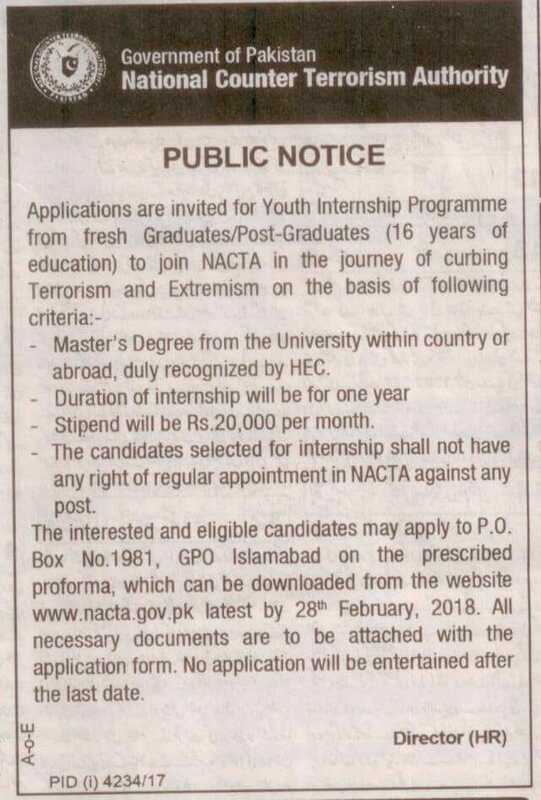 How to Apply: The candidate needs to apply online. Applications received through any other channels would not be entertained.